Con-way Truckload was founded as Contract Freighters, Inc (CFI) in Joplin, Mo. in 1951 by Roy Reed and Ursull Lewellan. The company began with one tractor and two trailers, and generated revenues of $12,000 during its first year. CFI expanded services into Mexico providing through-trailer service since 1985. The first international office opened in 1987 in Monterrey, Mexico. Just one year later, the first Canadian office opened in Toronto. There are now 37 sales offices and four terminal locations in addition to the headquarters in Joplin, Mo. Joplin, Mo.-based Con-way Truckload is a leading provider of time-definite dry-van full-truckload transportation services throughout the U.S., with extensive coverage of Mexico and service for Canada. With 3,350 employees, 2,900 of whom are company drivers and dedicated owner-operators piloting a fleet of 2,900 tractors and 8,000 trailers, Con-way Truckload provides solo, team and dedicated trucking operations, with a focus on superior performances built on Lean continuous improvement methodologies to drive efficiencies and consistent quality service. With a workplace culture built on respect for employees and recognition of their professional skill and expertise as our keys to success, Con-way Truckload strives every day to deliver value-added services that help Fortune 500 businesses achieve supply chain goals. 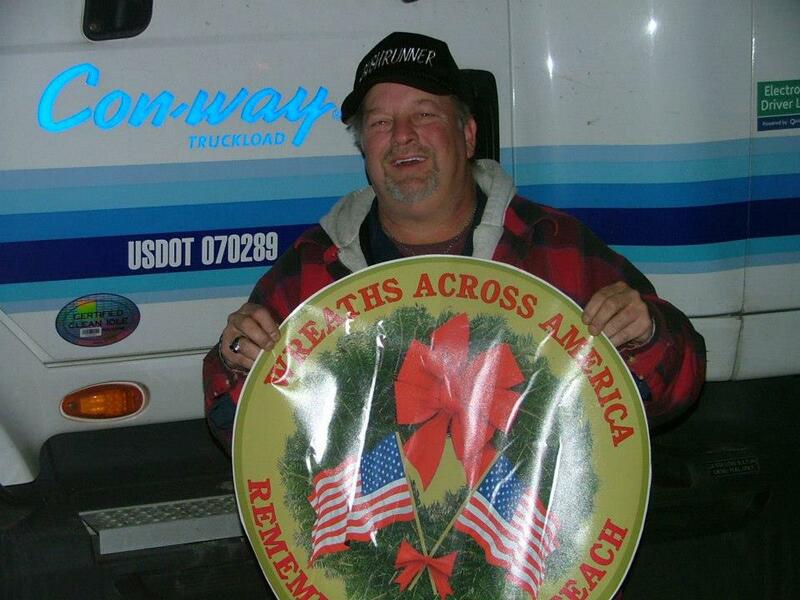 Visit Con-way Truckload on the web at www.con-way.com/truckload or call (800) 641-4747. Con-way Truckload is an operating unit of Ann Arbor, Mich.-based Con-way Inc. (NYSE: CNW), a $5.5 billion diversified freight transportation and global logistics company (www.con-way.com).